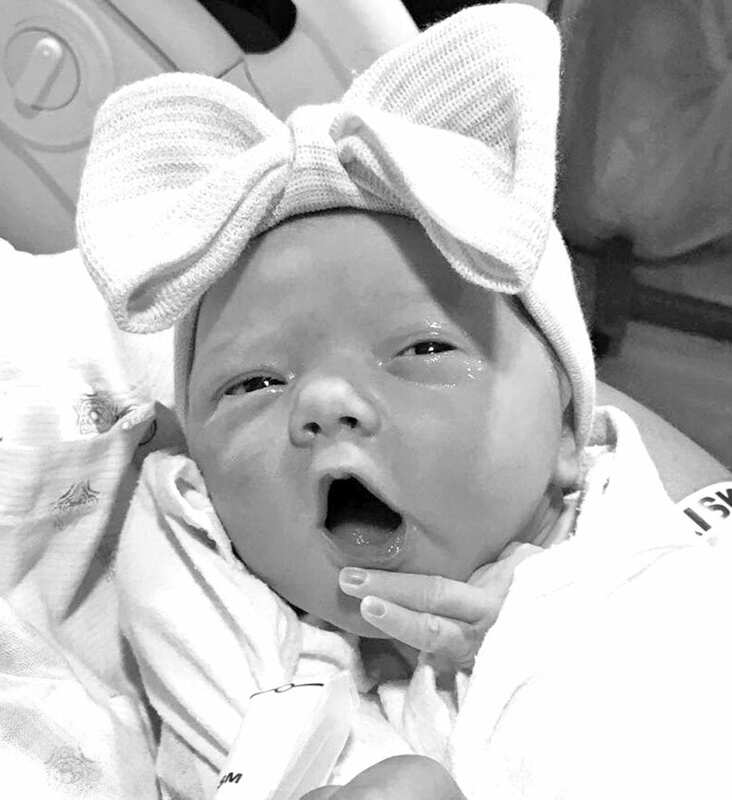 Nikki Carpenter and Chance Huschke of Pleasanton wish to announce the birth of their daughter, Scarlett Grace Huschke. She was born Friday, July 14, 2017, at St. Luke’s Baptist Hospital in San Antonio weighing 6 pounds, 11 ounces and measuring 20 inches in length. Siblings are Brady Deleon and Hunter Bedwell. Maternal grandparents are: Michael and Sue Johnson; Michael and Monica Carpenter. Paternal grandparents are: Alvin and Krystal Huschke; Becky and Carlos Torres. Maternal great-grandparent is Gloria Johnson. Paternal great-grandparent is Nancy Yow.